The views from the Harbour Town Lighthouse in Hilton Head—one of the island’s most iconic attractions—are incredible. 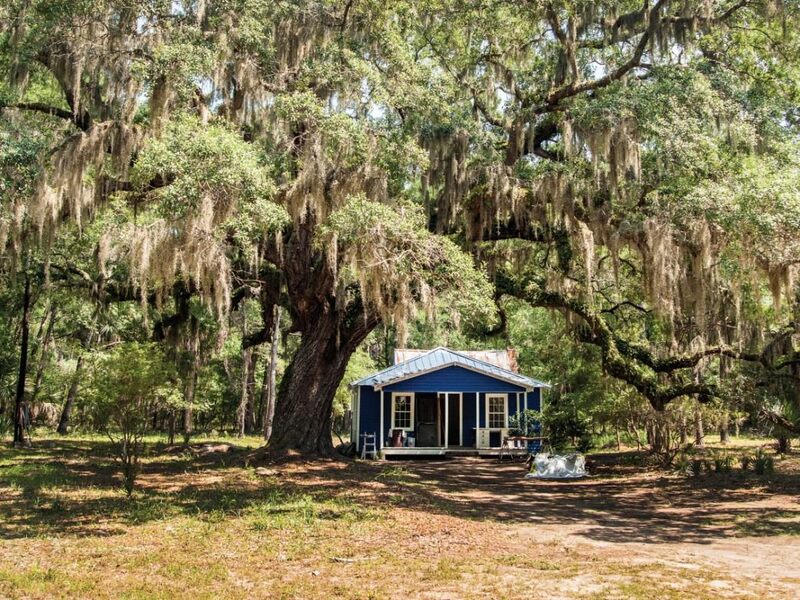 Sweeping salt marshes, maritime forests, and expanses of dark blue water can be seen for miles, depending which direction you look, and if you look to the southwest, just across Calibogue Sound, you’ll see a small unassuming island not too far from Hilton Head shores. At first glance, you may think it’s uninhabited but a closer look reveals the occasional house dotting the shore. The island is called Daufuskie. And it is without a doubt one of the most intriguing islands along the entire South Carolina coast. With thousands of years of history, tales of spirits, and an isolationist mentality, Daufuskie is full of magic and intrigue. It exists on the fringes of a paradox, as it's been the center of quite a bit of attention—books have been written, movies filmed, and a rock star even built a private retreat on the island—and yet it's also relatively unheard of. Accessible only by boat, Daufuskie houses a population of about 200-500 permanent residents, depending on who you ask. Other than two private, upscale golfing resorts, the island is largely undeveloped. The land that is not within resort boundaries is spotted here and there with the homes of residents but is mostly dominated by thick maritime forest. The homes here come in all shapes in sizes—from trailers to mansions, you can find everything in between. There is even an old school bus that was converted to a home that has only recently been abandoned. There are very few cars on the island. Golf carts, dirt bikes, and bicycles are the preferred modes of transportation. A police car takes the ferry over every day around noon for lunch and a quick patrol before heading back to the mainland. Daufuskie is a place where time moves slower, and everyone is just a little bit freer from the pitfalls of modern society. As soon as you step foot on the island, you’ll feel its mystery hanging thick in the air. It’s an ambience that was hard-earned over thousands of years, as people and their stories shaped the island and its identity. Daufuskie has remained isolated due to a strong willed desire to stay aloof, physically and culturally, and to remain an island in the truest sense of the word. There have been people living on Daufuskie from thousands of years ago till modern day, meaning there are artifacts from nearly every time period imaginable. 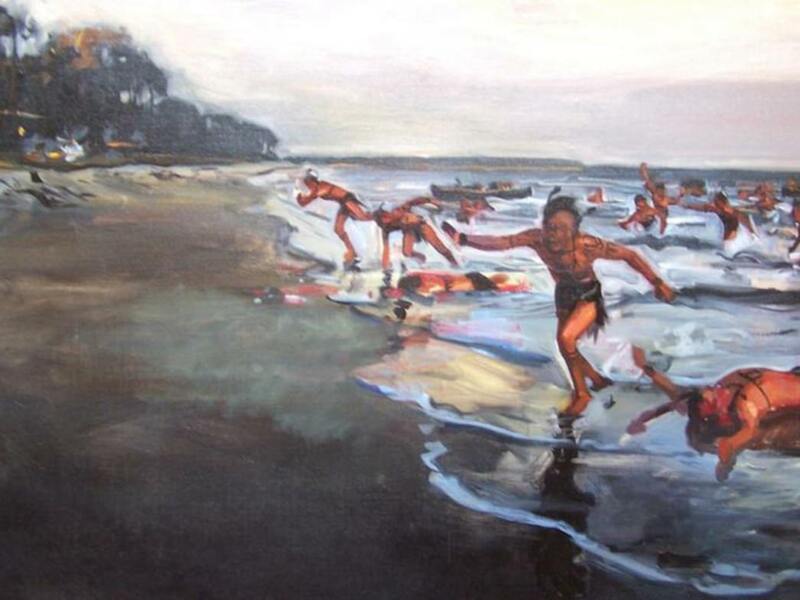 Roughly 9,000 years ago, the island was home to Native American tribes like the Yemassee. They thrived in the area. The first incursion by Europeans occurred in 1521 when Spain claimed the coast spanning from St. Augustine to Charleston (Charles Towne at the time). This had little effect on the natives of Daufuskie until the other Europeans decided to settle in the area. This prompted the Spanish to enlist the service of the native Yemassee warriors in their fight against both the Scottish and the English, which paved the way to the natives’ inevitable downfall. In the early 1700’s the southernmost tip of Daufuskie Island, “Bloody Point,” earned its name. Daufuskie natives under the direction of the Spanish stormed early European settlements on Daufuskie. The raids turned into massacres as native weaponry went up against European fire power. It is said that these Yemassee are some of the many spirits that still wander the island, keeping watch and lamenting the loss of their home. Over the course of two years these raids diminished and weakened the Yemassee and their influence and control over Daufuskie and the surrounding areas waned. As the Revolutionary War began, Daufuskie was an island of plantations, cotton being one of the most coveted crops. The island went through the war relatively unscathed, and its identity was largely agricultural until Union soldiers occupied the island during the Civil War. 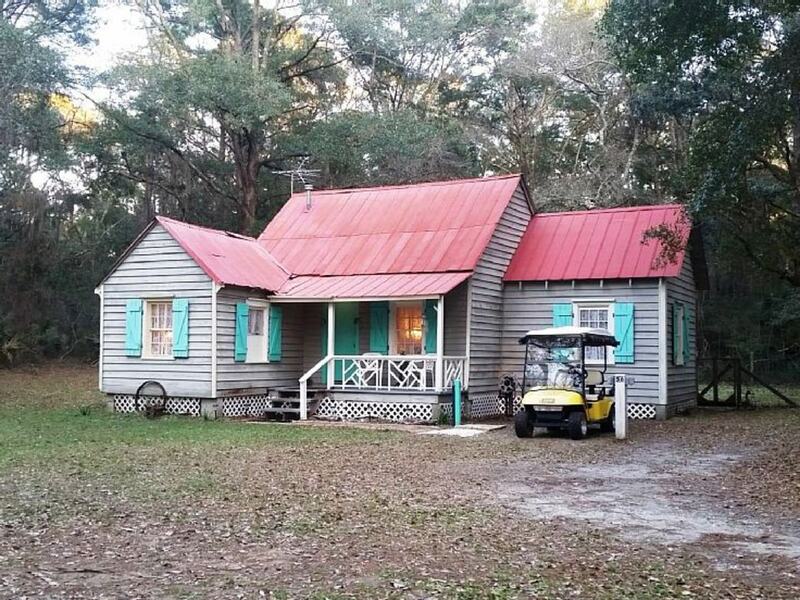 After the war and after the Emancipation Proclamation, Daufuskie was home to a large population of freed slaves who used to work the island’s plantations. These were the founders of the Gullah language and culture. Gullah is a blend of southern English and native African dialects. It is a rhythmic patois that has survived over hundreds of years and is still spoken by some on Daufuskie today. 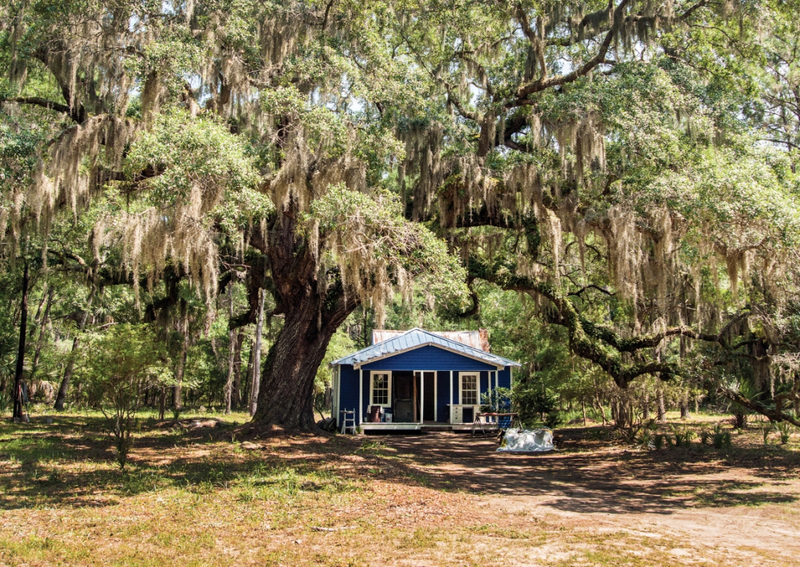 The Gullah culture pervades Daufuskie, you’ll notice many homes on the island have their door and window frames painted a pleasant shade of light blue. This color is known as “heaven blue” and is meant to keep the haints (evil spirits) from entering your home. Daufuskie stayed quiet after the Civil War. Cotton production slowed, and locals turned to oystering and other trades to keep themselves afloat. Electricity didn’t reach the island until the 1950’s, and telephones came a timely twenty years after that. Jobs were scarce, the island was quiet and still. Many moved from the island to survive during these years, and the population consequently slumped. Yet there were still some who couldn’t leave the island’s embrace. In the 1980’s a group investors discovered the island and saw its potential as a resort. 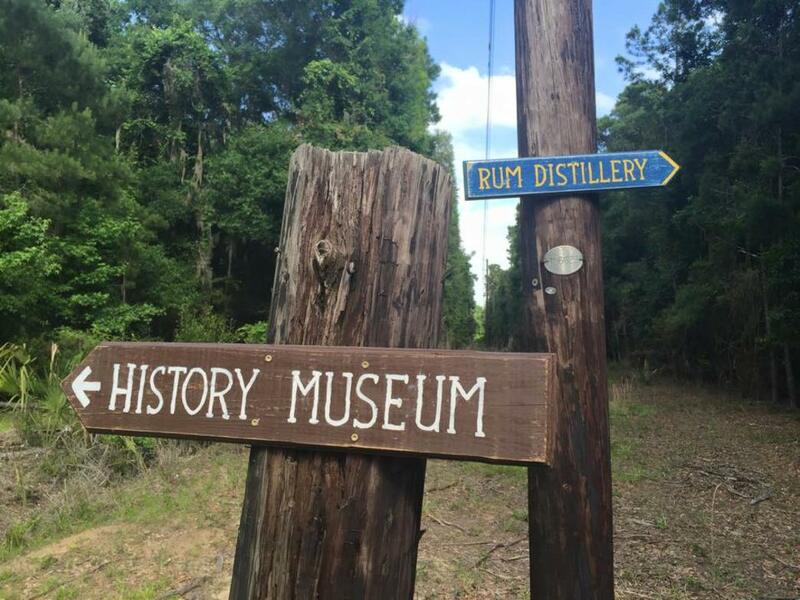 Haig Point and Melrose Plantation are the results of that discovery. They are both large private resorts with beautiful golf courses and homes. The rest of the island remains predominantly undeveloped. It is this untainted tract of sea island that keeps Daufuskie’s identity alive. Deep forests, empty beaches, and trails to nowhere dominate this side of the island. Looking in to the forest you will get unexpected shivers as the silent but eternally present history of Daufuskie washes over you. You may even come to appreciate the need for protection against haints as night falls and the isolation of the island descends upon you in a thrilling and visceral way. Daufuskie is wild and it is beautiful. The best Daufuskie experience is often times the unplanned experience. Catch the ferry over, bring your bike, or just walk, and explore the island. Maybe even aim for a long and strenuous 10-mile paddle to reach the island. Revel in your own curiosity and see where you end up. Locals are mostly friendly, if you run into anyone at all. As long as you stay off of private property, the island is yours to roam. 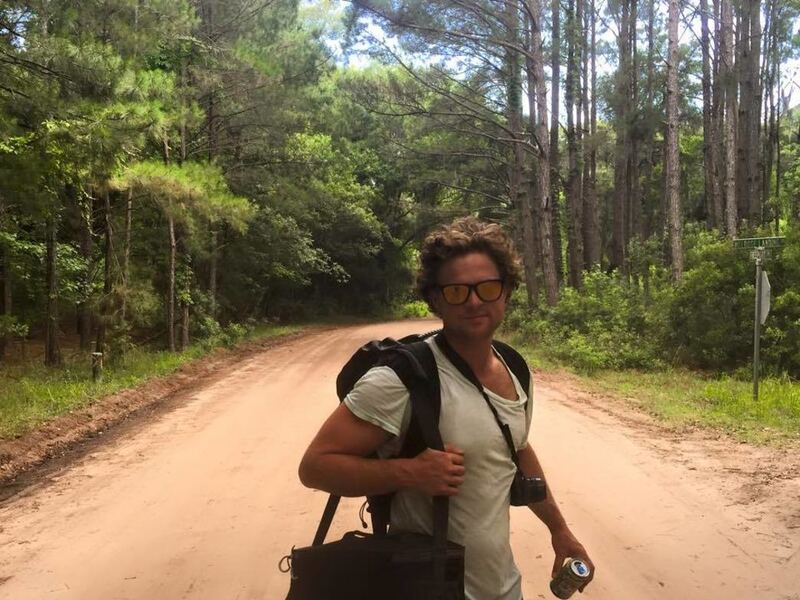 Just be respectful of the history and the legacy of one of South Carolina's most intriguing and undeveloped islands.